Welcome to Annascaul Fishing Rod Hire. 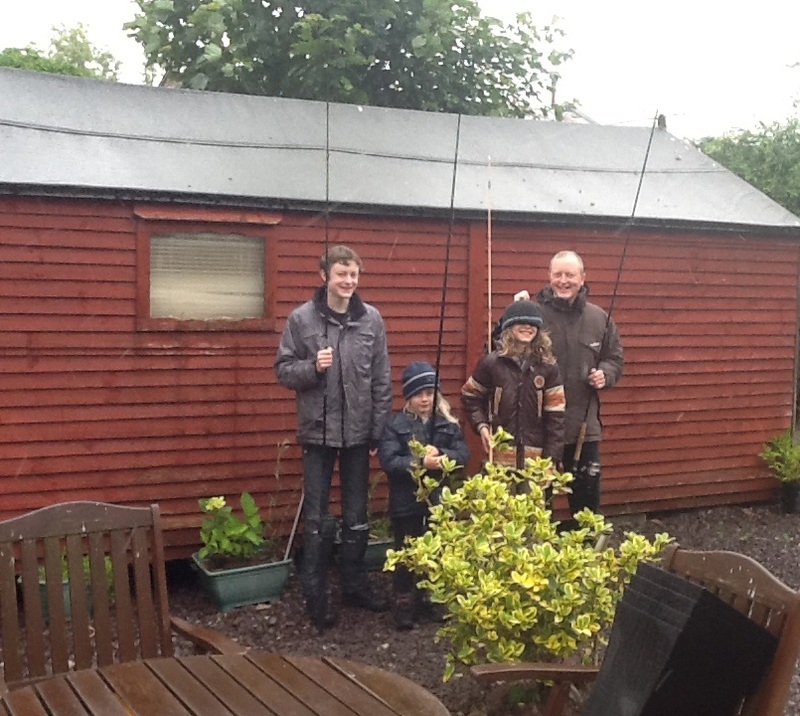 Why not hire a rod & have a days fishing at you leisure. 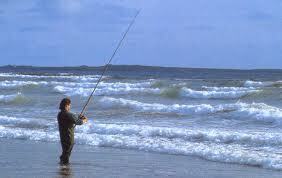 Inch beach, a four-mile stretch of silver strand just 3km from Annascaul House B&B is a great shore angling spot. Good Rock angling locations are at Bunaneer just 1km from Annascaul.You could always try some fresh water fishing on Annascaul Lake which is 3km from Annascaul House B&B. Annascaul is well known for bass fishing on Inch Beach.